We reached out to Nuance and have yet to hear back, but XDA claims to have confirmed with the company that Swype is indeed dead. We know for sure that the iOS version was discontinued at the beginning of this month. The odd thing here is the fact that a new Android version was supposed to have been released on the day they announced iOS’ demise. Either way, if you look through any of the recent reviews for Swype, it appears as if the app is struggling. Most acknowledge that the app is no longer what it once was. That’s too bad. If we hear back from Nuance, we’ll be sure to update this post. UPDATE 2/21: Here is the official statement that Nuance delivered to us. After years of leadership in the third-party keyboard and alternative text input space, Nuance made the difficult decision to discontinue our support of the Swype keyboard application as we continue to focus our efforts on AI-powered solutions for our core vertical markets. This means that the app is no longer available for new downloads from the iPhone or Android App Stores and that we are no longer maintaining or making updates to the app. However, current users still have the ability to access and use the app as normal and will be able to contact Nuance for tech support as needed for the next several months. The core technology behind Swype will continue to be utilized and improved upon across other Nuance offerings – and integrated into our broader AI-powered solutions – most notably in Android-based keyboard solutions for our automotive customers. 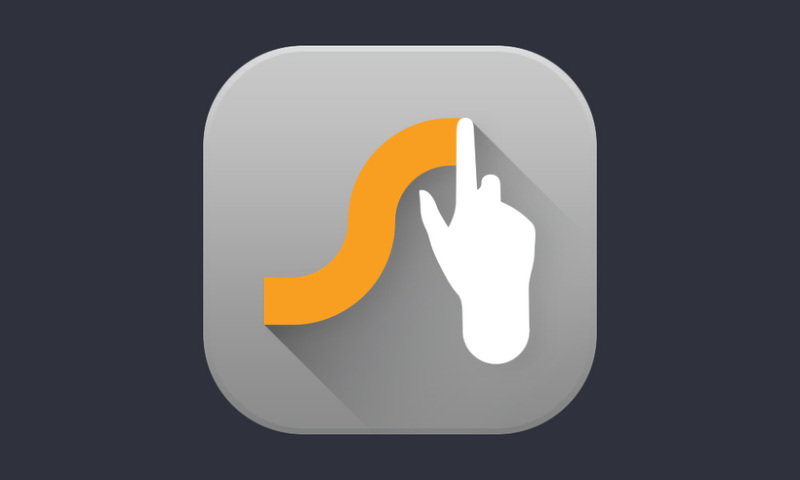 We thank Swype’s loyal user base for its support. Anyone have fond memories of Swype? Monday Poll: What's Your Keyboard App of Choice?